Meekaruna Restaurant has been operated since 1986. Located by the sea in Hua Hin, we are reputed for our delicious food and romantic atmosphere. Meekaruna Restaurant proposes a various choices of food and we are also specialized in seafood. Customers will enjoy their wonderful dishes all cooked harmoniously with art of Thai food. All ingredients are strictly selected to ensure freshness and healthful culinary for customers. 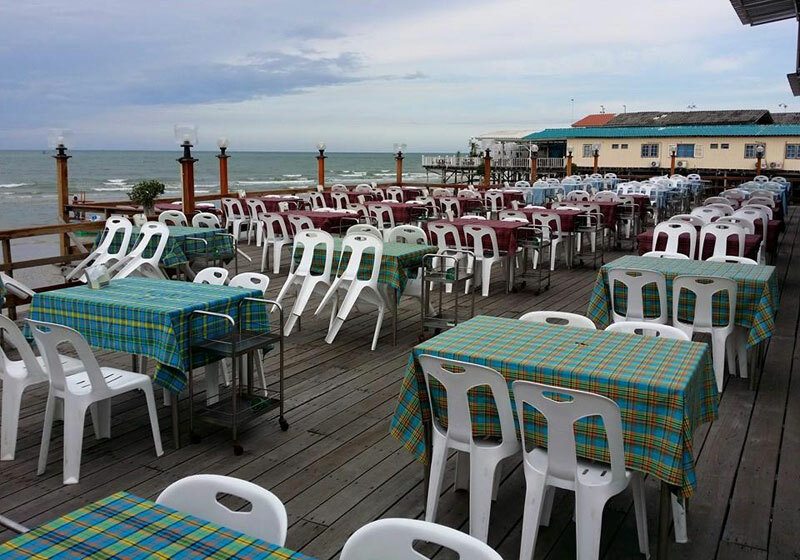 Short Description: Meekaruna Restaurant has been operated since 1986. Located by the sea in Hua Hin, we are reputed for our delicious food and romantic atmosphere. Memories Bar & Restaurant offer something for everyone, during daylight and starlight at Khaolak : Phang Nga, Thailand.